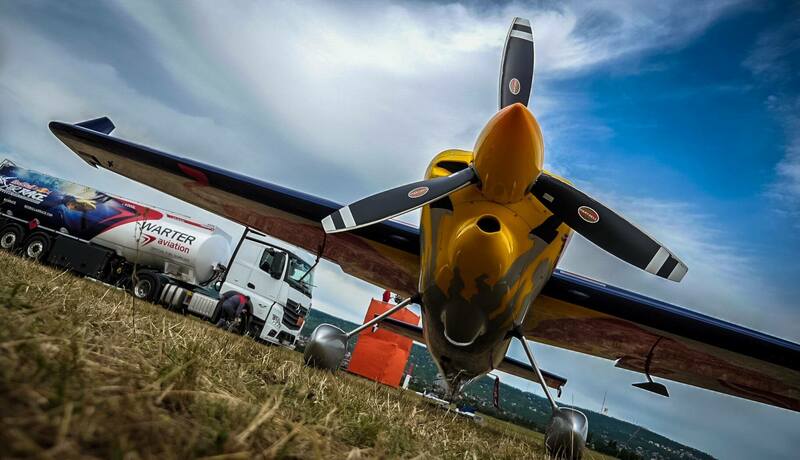 If you ever wondered how important it is to use only the best fuel for the air sports – check out our video. 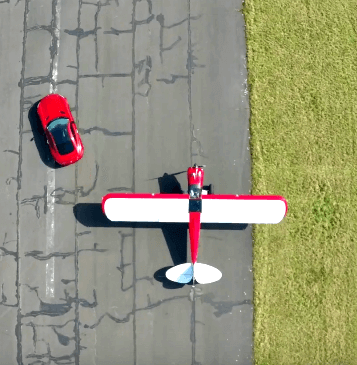 WARTER Aviation and WARTER Racing took part in the unique project with Mercedes AMG, and great Carbon Cub EX2 aircraft. 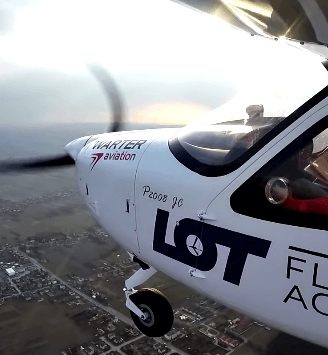 LOT Flight Academy chooses WARTER aviation as the sole supplier of an unleaded AVGAS UL91. 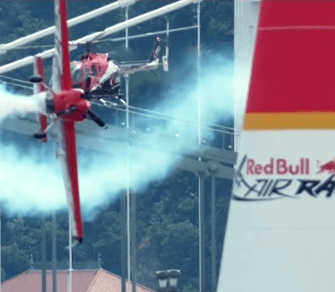 Watch to find the answer why. 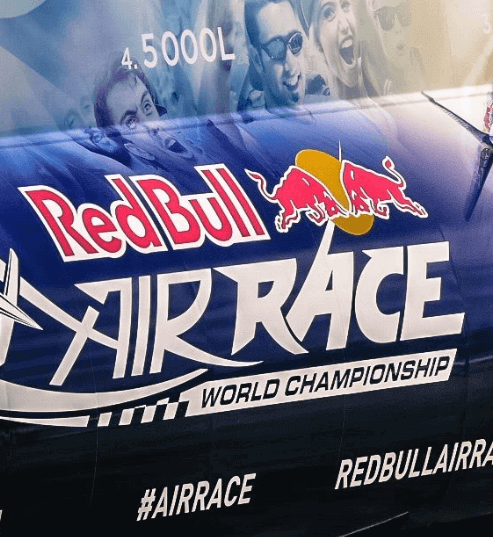 To meet the highest quality and safety requirements, WARTER aviation proudly supplies the European events of Red Bull Air Race in the 2016. 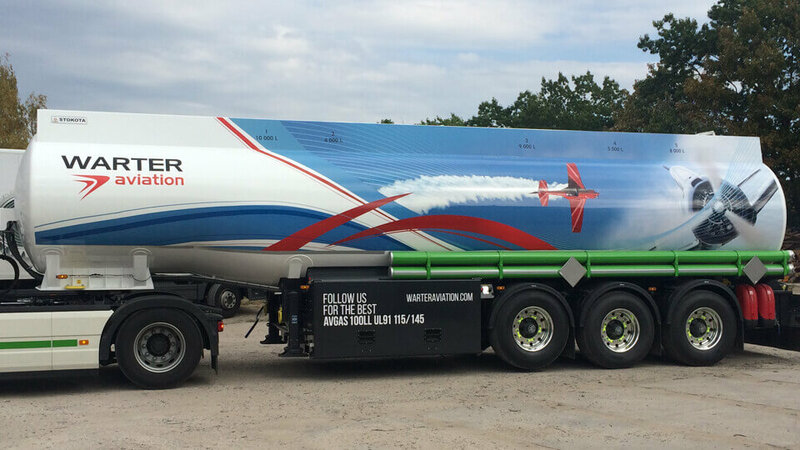 Quality, price, and flexibility of deliveries are the major advantages of WARTER aviation in sales and worldwide distribution of AVGAS.